FORT LAUDERDALE, Fla. - May 29, 2016 - PRLog -- Legal Learning Series, a leader in legal education, networking and events, announced a new sponsorship from HGi Technologies, a pioneer in providing top quality office products to South Florida since 1921. HGi Technologies will partner with LLS to provide thought leadership, trends, tips and suggestions as it pertains to law firm office printing, scanning and mailing technologies. Legal Learning Series is overjoyed to welcome HGi Technologies as a law firm equipment sponsor for 2016, and is grateful for the company's generosity and support. See end of release for information about HGi Technologies, its partners and offerings. For more information about Legal Learning Series and a list of upcoming events, visit www.legallearningseries.com. HGi Technologies and associates will be in attendance at LLS South Florida events, joining thousands other legal professionals who are expected to participate in 2016 events. Legal Learning Series is one of the fastest-growing legal education and marketing companies in the nation. Together with the help of its partners LLS will look to further extend its reach into new territories. Robert Friedman, Co-founder and Executive Director of Legal Learning Series: "Legal Learning Series is delighted to welcome HGi Technologies, a family owned business with deep roots in South Florida. Local rep Harry Spaight is a personal friend and well respected member of the South Florida legal community. The support we receive from leading companies like HGi Technologies, and from our existing partners, allows us to provide the absolute best is quality programming and events for the legal community." Legal Learning Series was created to help promote the common business interest of the legal community, educate the legal professionals on what is relevant or topical, and serve as a resource for the entire legal industry. The Legal Learning Series is dedicated to providing higher continuing legal education programs and offering legal experts, consultants, service and technology providers the opportunity to educate the community. We offer comprehensive half day seminars, full day seminars, conferences, lunch and learns, professional development courses to be hosted within law firms, legal networking opportunities, and training for litigation support, eDiscovery, forensic data recovery and trial presentation. Attendees of the Legal Learning Series include top level professionals: lawyers, judges, administrators, paralegals, legal assistants, case managers, litigation support managers, legal consultants, and others. Join your colleagues in an exciting journey towards setting higher standards in the legal community. Participate in making a difference. HGi Technologies specializes in designing complete business solutions to improve your day to day operational processes. By combining state-of-the-art printers, copiers and software, they create custom solutions that can save your South Florida business hundreds of hours of manual processing time, or simply put 15 minutes back in every workday. Learn more about the history of our business over the past 94 years and how we evolved to become HGi Technologies today! 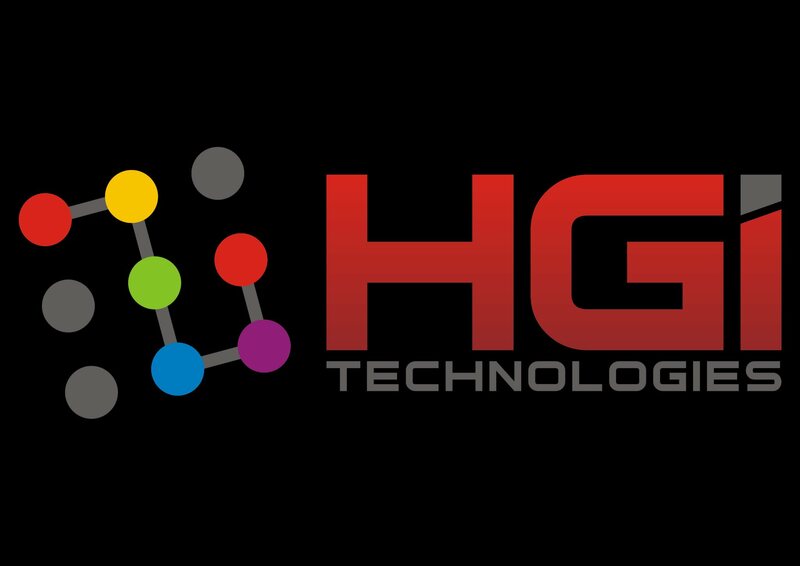 To learn more about HGi Technologies, please visit www.hgitechnologies.com.